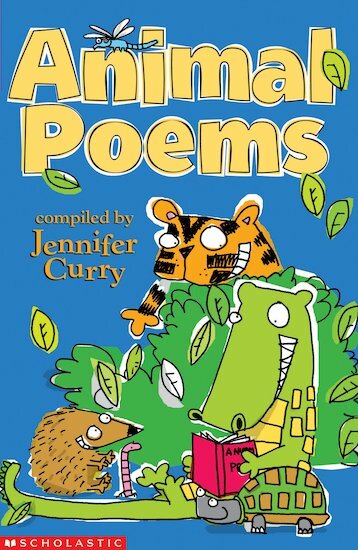 Roaring beasty rhymes and fluffy furry-purry rhymes to get you stomping, growling, miming and rhyming. This book is packed with animal action from the world’s best-loved children’s poets, including Grace Nichols, John Agard, Tony Mitton and Eleanor Farjeon. It’s animal magic!